Before your event, tape up your large square boxes and cover them with colored paper and add the dots to turn into dice. Note: you may wish to cover the corners with duct tape (as shown in image) to protect the paper from coming loose or ripping while these dice are being tossed. 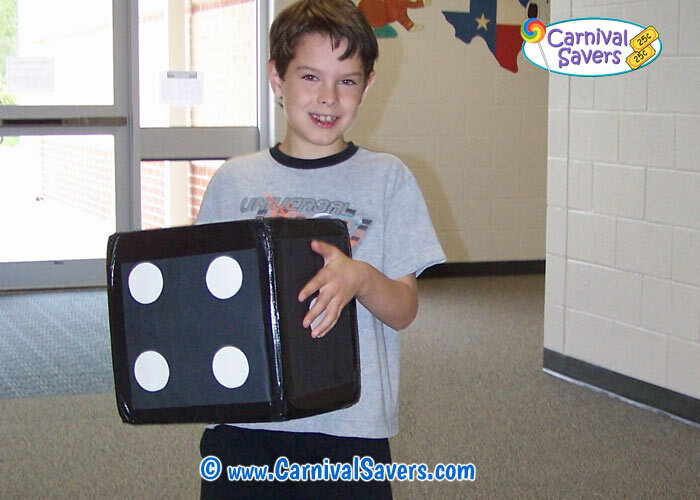 Carnival players are given 2 dice to throw. Players roll the dice and using the number from the highest roll (so if someone rolls a 2 and a 5 they keep the 5) that is the number of chances the carnival player has to enter into the drawing for the top cash prize! This is a fun carnival game for kids they seem to get really excited about the idea of winning $50 or $100! You can also have some runner up prizes such as Gold Nugget Bubble Gum Bags shown below. Most carnivals announce the drawing about the last 15 minutes of the carnival and have people gather around to see who wins. (The winner does not have to be present – just make sure you have first and last name and phone number to reach your winner.) Also, if your school or church does a raffle drawing you can add this drawing as well. 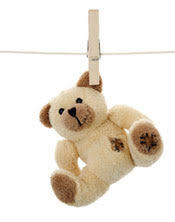 Choosing a winner before an excited carnival crowd is great fun for kids and parents alike! The host may even pick a child from the crowd to draw out a winner from the bowl! 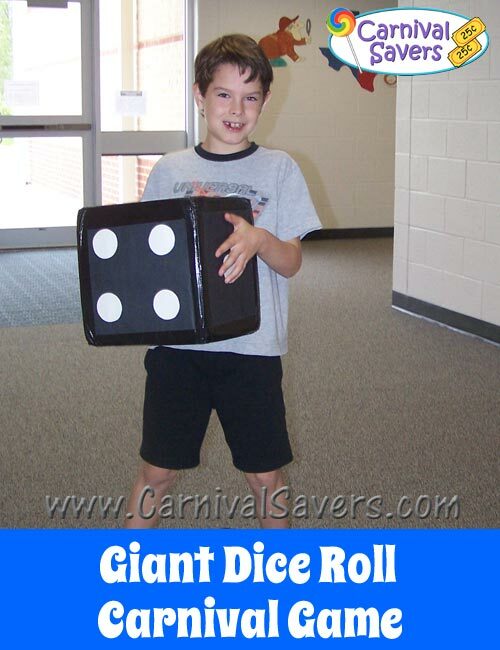 Note: If you have a large carnival (500+ kids expected) – you may want to have 2 sets of dice going at a time so kids are not waiting in a long line to play! Also, be sure to spread the word for the company who sponsored your top cash prize for this game – you can make a sign at the table – it may help secure your supporter. CARNIVAL SUPPLIES & PRIZES for the GIANT DICE ROLL BOOTH!